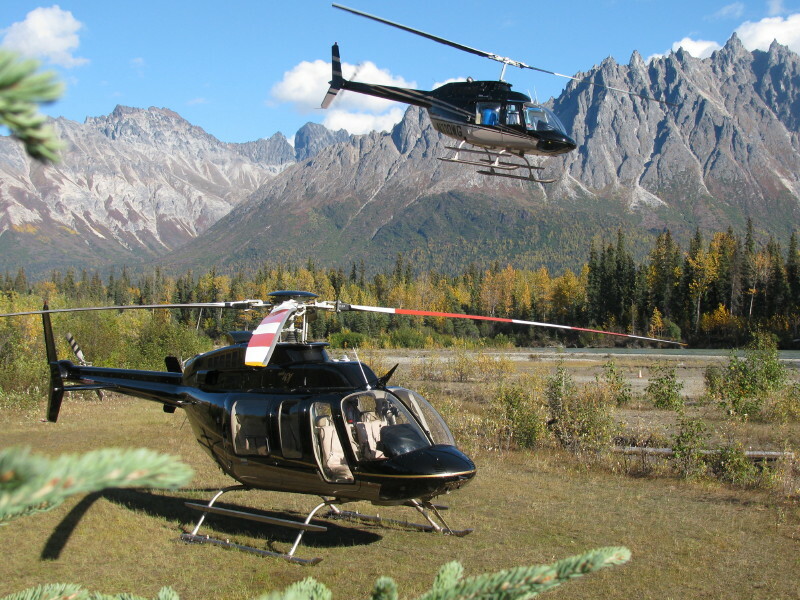 Located 150 air miles due west of Anchorage, the lodge is accessible only by helicopter or bush airplane. Traveling to the lodge, you will fly over land, water and through mountain passes. Departure times may vary based on weather clearance. Bring your binoculars to get a close look at the wildlife, migrating whales, active volcanoes, glaciers and much more. We encourage guests to plan early. Alaska is a favorite vacation destination for many in the summer. In order to secure space at the lodge and to arrange all travel accommodations it is best to book as soon as possible.